Hi! So I’ve read 12 books this month! Thank god for that February Break because I read sooo much then. Also, Goodreads has been really helpful with keeping track of what I’m reading and I’m finally on track for my goal of 135 books this year, yay! 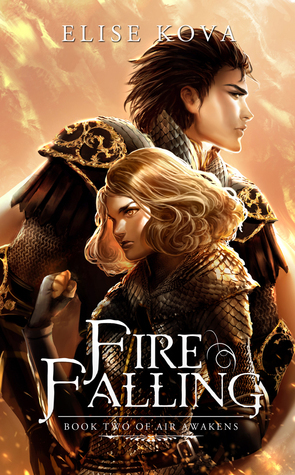 So first up is Air Awakens and Fire Falling by Elise Kova! 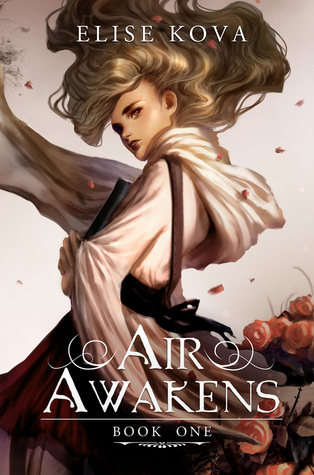 I have a review of Air Awakens actually, and you can click here to read that. I’ve given both books a 4.5 out of 5 stars and I thought that they were splendid. The 3rd book is Earth’s End, and the 4th book is Water’s Wrath, and I just did a cover reveal for that here. Body Check was awesome, and I read it in one sitting. 4 out of 5 stars for that one. When a Scot ties the knot gets 3.5 stars, and Losing It gets 4 stars. Lace and Sin is by fellow blogger Aneta Quinn and I’m going to be reviewing it soon, 4 out of 5 stars. 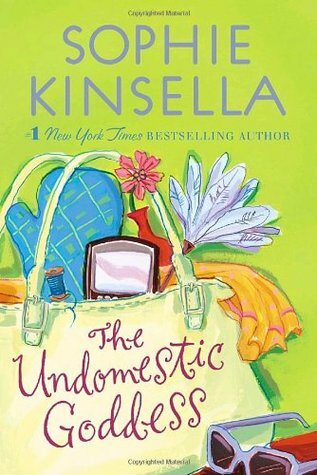 And Undomestic Goddess started out annoying, but my friend pushed me to read it, so 3.5 stars it is. I think I saw Christina from My Tiny Obsessions talking about this one, so I decided to give it a read. I loved it! 4.5 stars! I also read Everything Everything, review here. I also read the Siren, review here. I can’t even with Me Before You. That was something. I also can’t decide if I want to give it a 5 star or 4.5 star rating…Huh, I haven’t read any 5 star books this month…Well, I’m giving it 4.5 stars. 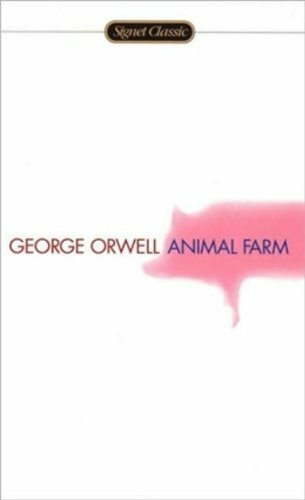 Animal Farm was also great, in terms of school books, I’d give it a 5 out of 5 stars, but I’d obviously read any 3 or 4 star YA/Adult book over it. And that is what I’ve read this month! Oddly enough, half of the books I read were Adult books…I guess I’m growing older and reading new genres. What did you read this month!? I know a lot of people have been reading Me Before You because the movie trailer just dropped. I loved reading your wrap-up! 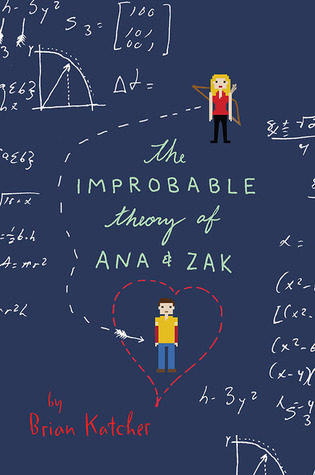 I have to read The Improbable Theory of Zac and Anna! I really liked Everything Everything! You have read so many books this month! 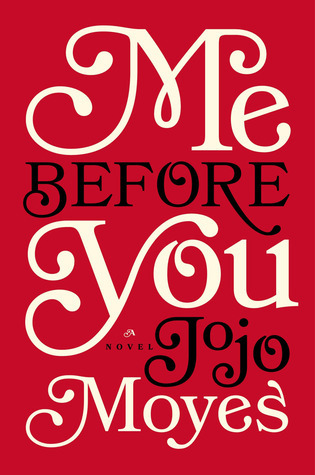 I’m currently reading Me Before You! I have heard great things about Air Awakens, maybe in the future I give it an opportunity. I enjoyed Losing It but in the Losing It trilogy my favourite is the last one, Finding It. I just enjoyed that one soo much! 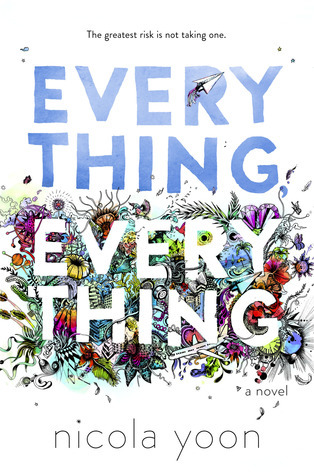 Everything Everything has been on my TBR for so long! Me Before You is one of my favourite stand alone books, I’m happy you enjoyed it! I actually read it last year, in January and I still love it!